Whether you are looking for the perfect gift, an accessory for a special occasion, or just a bobble to indulge yourself, we can help you find or create the perfect piece for you. 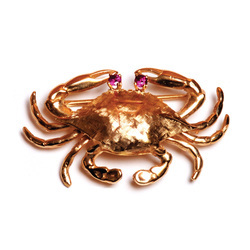 We offer a wide range of rings, necklaces, pendants, bracelets, pins, earrings, pearls, and watches in our store. ​You can also browse our online store to see many more options that we can make and customize to meet your specific requirements. Please contact us for quality, guidance, pricing, and general assistance in creating the item from our website. ​Our ring selection is vast. 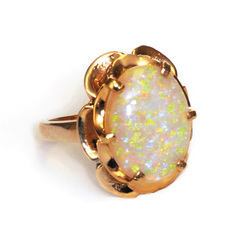 We have stone rings with and without diamond accents. Large and small rings are available to accommodate your desires. In addition to what we have stocked in our cases, we can make up rings to meet your individual needs and requests. 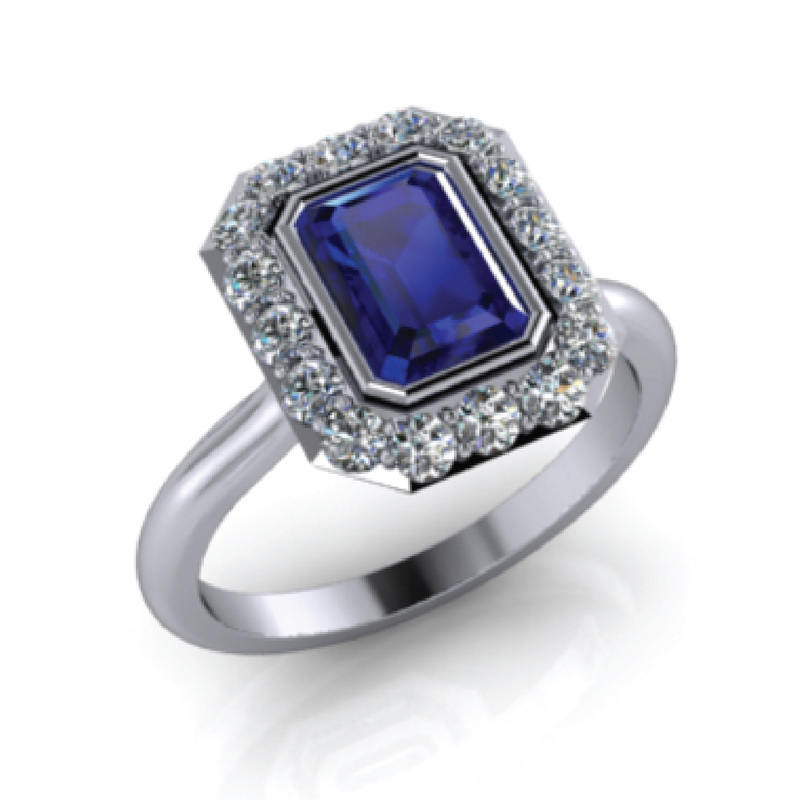 We make all of our diamond engagement rings to order based on our customer’s requirements. ​If you have dreamed of an elegant necklace, we can make it for you with the stones you desire. These can be made with precious and semi precious stones to meet your color needs. The necklaces can be made in both yellow and white gold based upon your requirements. Matching or complimentary bracelets are also available in a variety of stones, styles, and metal colors. 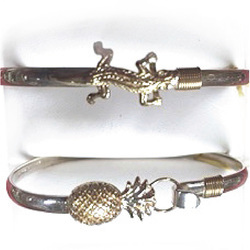 ​There is a large variety of silver and two-tone bangles with nautical, animal, and symbolic emblems. These also include a selection of dog breed bracelets that appeal to a wide audience of dog lovers. These bracelets are available in small, normal, and large sizes to fit every wrist size. 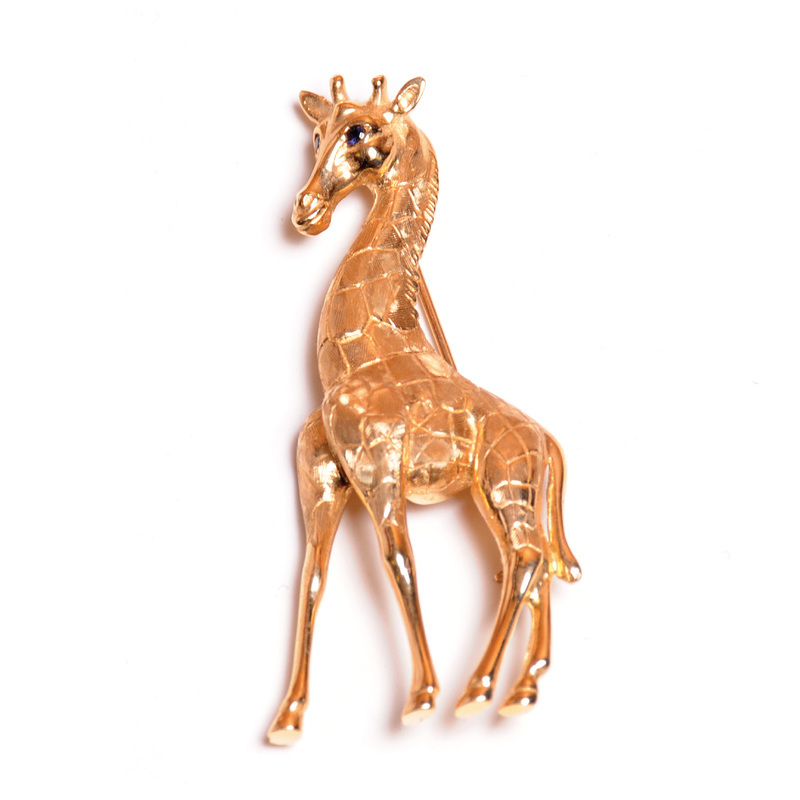 ​We offer a selection of high quality 14k gold pins with detail so real you would think they could come alive. Many of the pins are also able to be worn as pendants as they have hidden bales. These pins make perfect gifts for any occasion. Watches are still an item that are very timely. In addition to selling watches, we will replace the batteries for you while you wait. 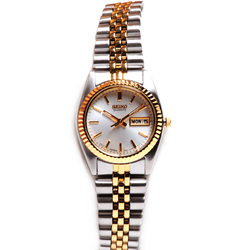 We do offer watch repair services for all watches as well. ​Religious jewelry is always in high demand and we carry items for many denominations. We have the basics in silver, white gold, and yellow gold. We make our own diamond stud earrings as well as carrying a selection of birthstone & gemstone hoops, drops, and studs. 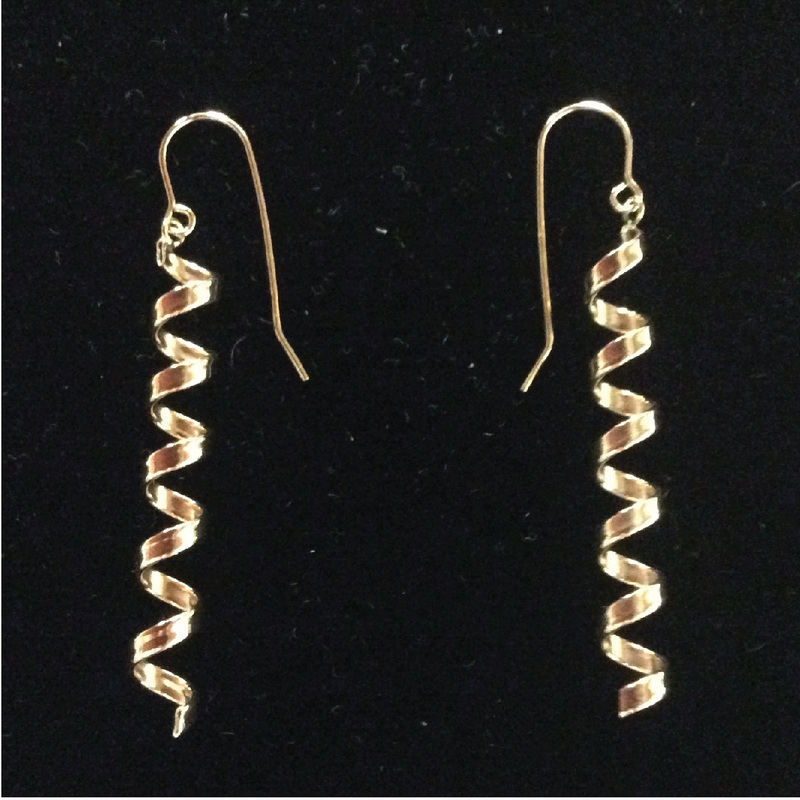 Gold studs, dangles and hoops with and without stones are also available. In addition to the classic styles, we do offer some unique earring designs. Check our Facebook Page for special holiday hours.